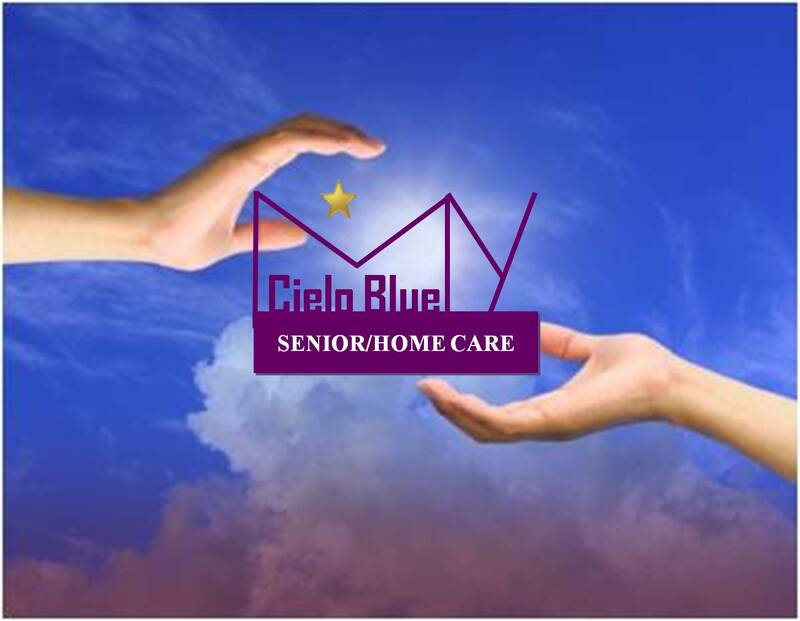 y Cielo Blue is a home care agency specializing in the non-medical needs of the elderly. 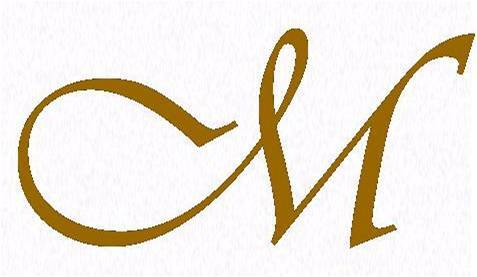 We also serve new mothers and those recovering from illness or injury. 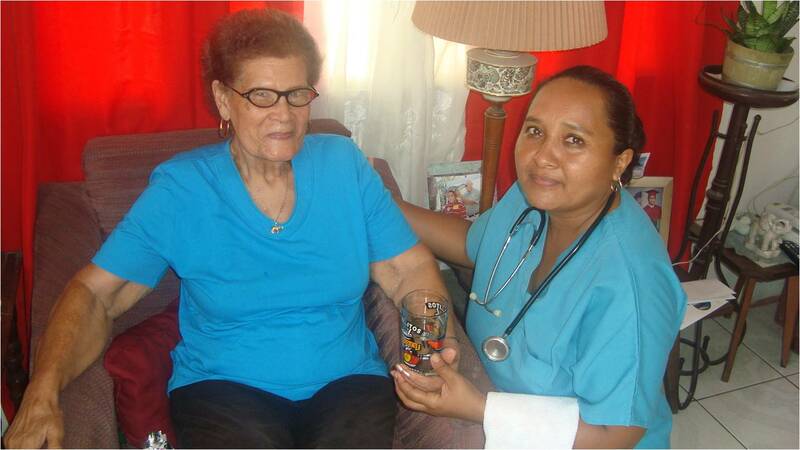 Our home care services provide relief to family members in a dependable and professional manner. 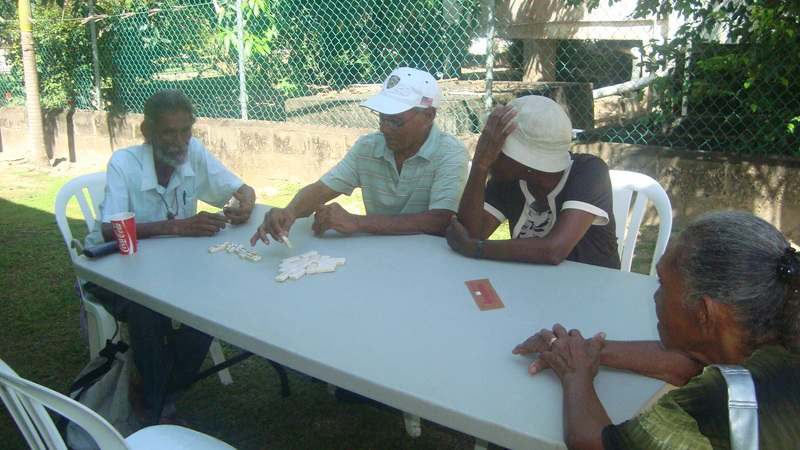 Our caregivers are carefully selected and well trained to ensure optimal performance and satisfaction. 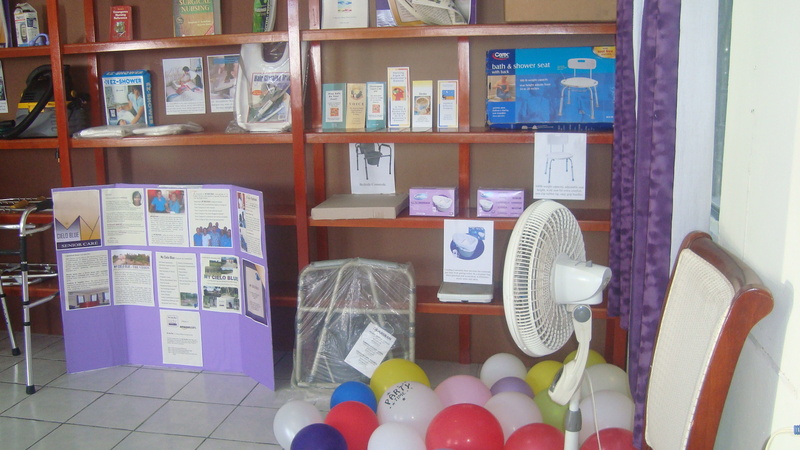 We also carry many Products and Supplies that assist in fostering a safe living environment and promote a comfortable lifestyle for your loved ones. 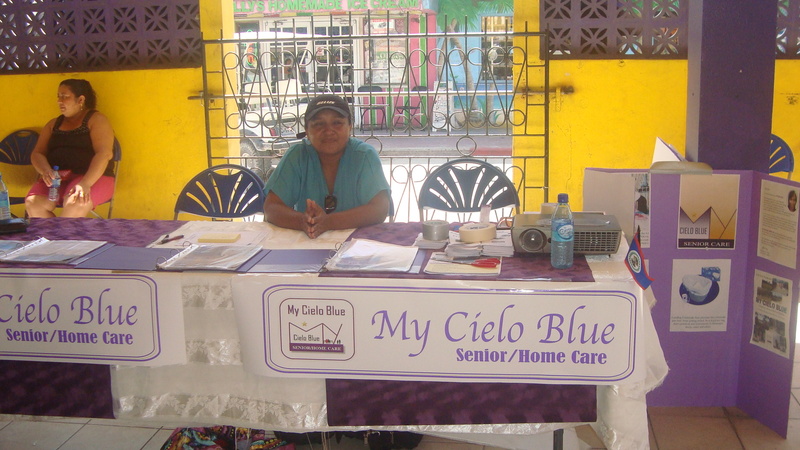 At My Cielo Blue, caring for family is our business. We do what it takes to deliver the best home care. 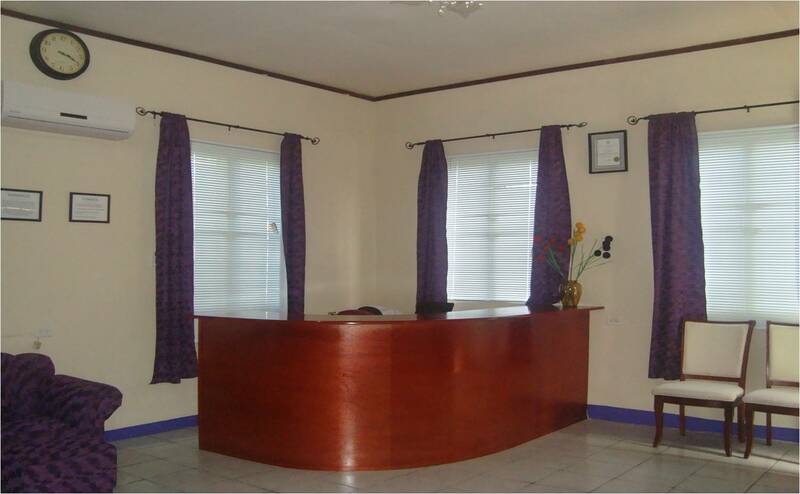 Our office rates are designed and calculated so as to balance high quality with affordability. Caregiving is a Labor of Love that requires the Right Person with Just The Right Touch! 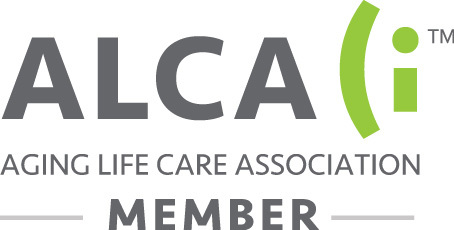 Welcomed in January 2013 as the First Central American Member of the Aging Life Care Association formerly named National Association of Professional Geriatric Care Managers! august 2015. mycieloblue.com. All rights reserved.